Dive into the deep, blue waters of the sea, and follow your heart's desire for all things of the underwater world with VisionBedding underwater bedding. 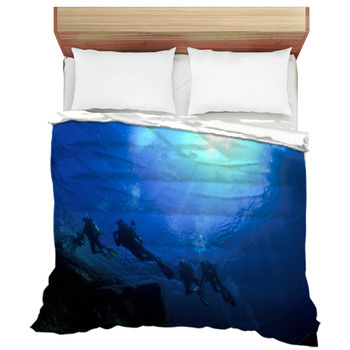 This is one place that still holds great mystery and awe because of its unknown elements and will bring that same feeling to any bedroom with underwater themed bedding designs. What lurks beneath our deep seas and oceans? Treasures galore and mermaids perhaps? Our imagination can go beyond because there really is no way of saying what there is beneath. 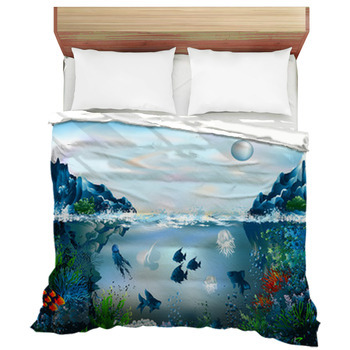 What we can do is grab a bit of fantasy and creativity, and design bedding themes with creatures and scenes from underwater to pamper our every dream of a world under the seas that is utterly stunning and awesome. Our fascination and curiosity sometimes gets us into the most amazing places, except that the limitation of going under the seas and oceans is incredibly restricted since we cannot breathe without the proper equipment. And so, the dream lives on in our drylander world with Vision's underwater themes. 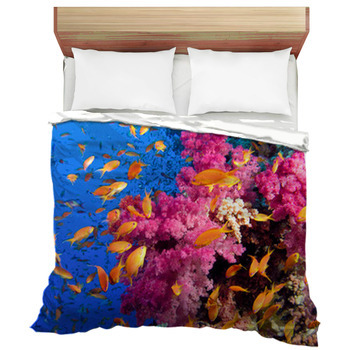 With this custom bedding though, we can go anywhere, see anything, and do whatever we please. We have the freedom to design anything and play around with a story to capture our wildest dreams about being under water. 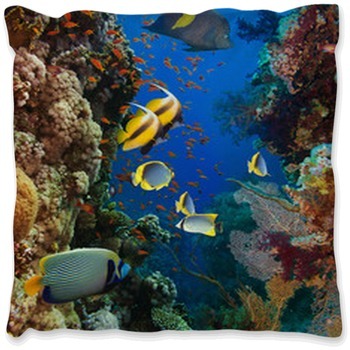 If you want, you can have a burst of rainbow colors with tropical fish and corals, or veer towards the fantasy and style that will have beautiful dolphins, manta rays, and sharks. 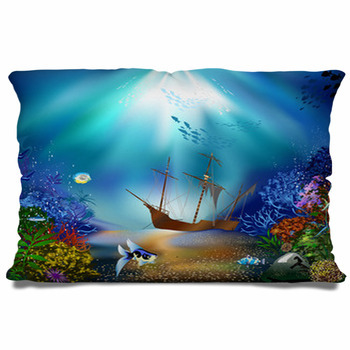 Underwater bedding by VisionBedding launches you into a world that can have pirates treasures, and sunken ships, underwater volcanoes that suddenly erupts in an amazing shower of lights and bubbles galore. All these underwater themed designs would depend on how you see your version of a world underwater. We all have our own dreams of an underwater world. 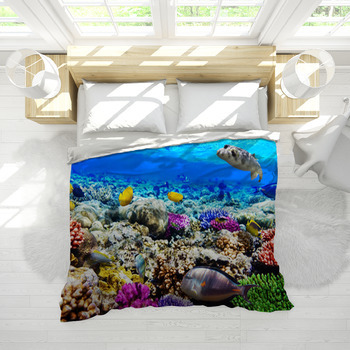 Some are fascinated by the creatures, while others dream of finding treasures and swimming among the fishes of the seas and choose to make their personalized bedding to match. 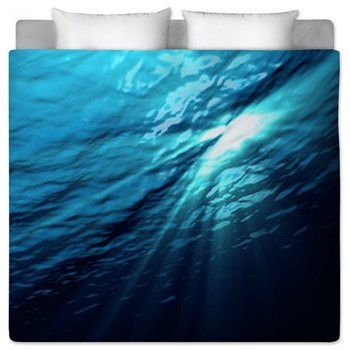 Whatever your underwater world looks like, VisionBedding can make it come alive with bedding that is exclusively your under-the-sea style. Going to bed will be such a welcome event if you make your bedroom a haven, and an escape from the worries and activities of the day. Here you rejuvenate and rest. This is the one room where you can travel the world, fly or swim through unknown territory. 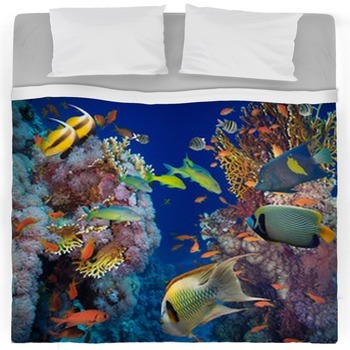 With photographic underwater scenes on your bedding, your love for sea creatures will be pampered and acknowledged. 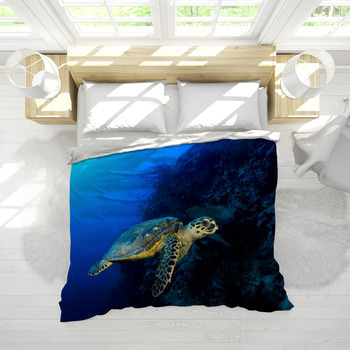 Children, too, enjoy stories about sea creatures that swim the vast oceans and seas and will especially enjoy underwater bedding. Take the movie, Nemo, for instance. It was an instant hit, among children, and surprisingly, adults loved it too. 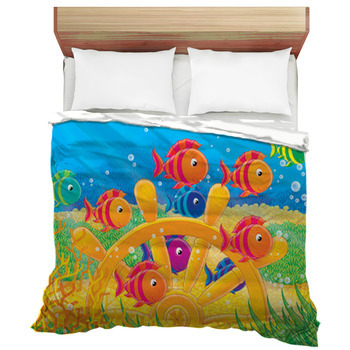 Design bedding for your children, and get them to help you. 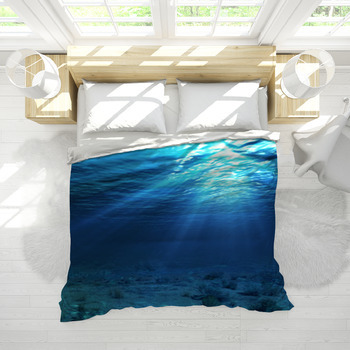 Or you could make it a surprise and transform their rooms into a magical place with matching underwater accessories such as our underwater wall murals. Never again will you have a screaming, kicking child who refuses to get into bed. 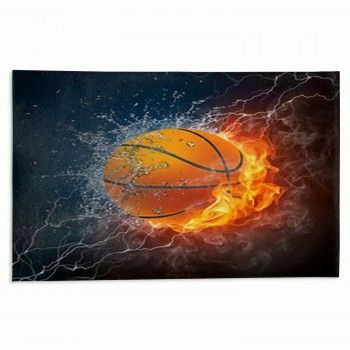 They'll even beat you to it.